The project is part of the Meeting Point programme. 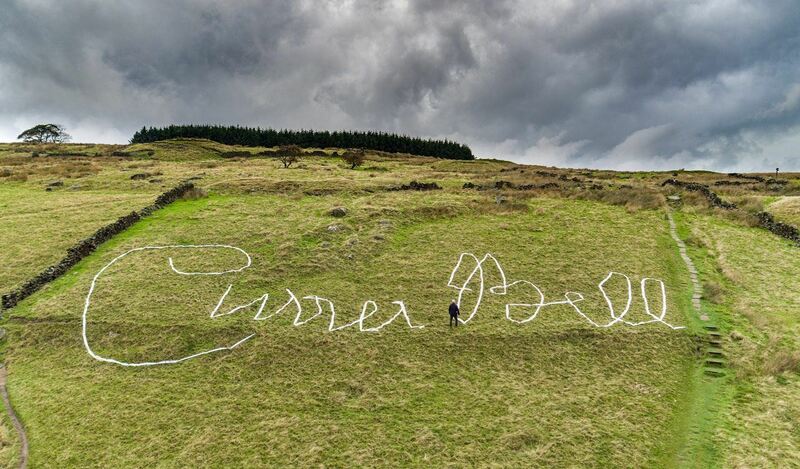 Sew Near – Sew Far, saw a large-scale, textile artwork at three sites on the Brontë Way; each one celebrating the famous signatures of the literary sisters. 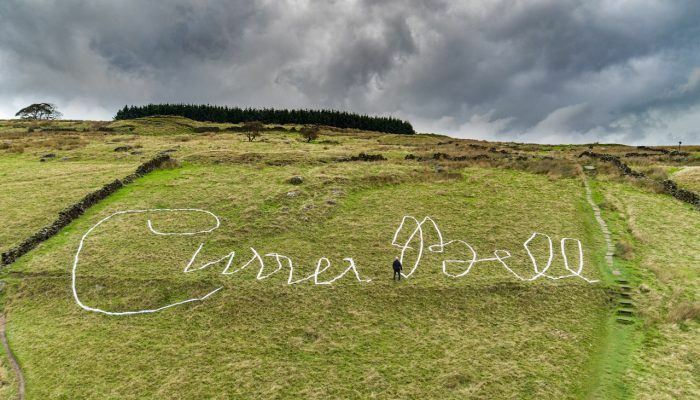 “Signatures are an important marker of identity and the Brontë sisters famously used pseudonyms at their time of writing to disguise the fact they were women. 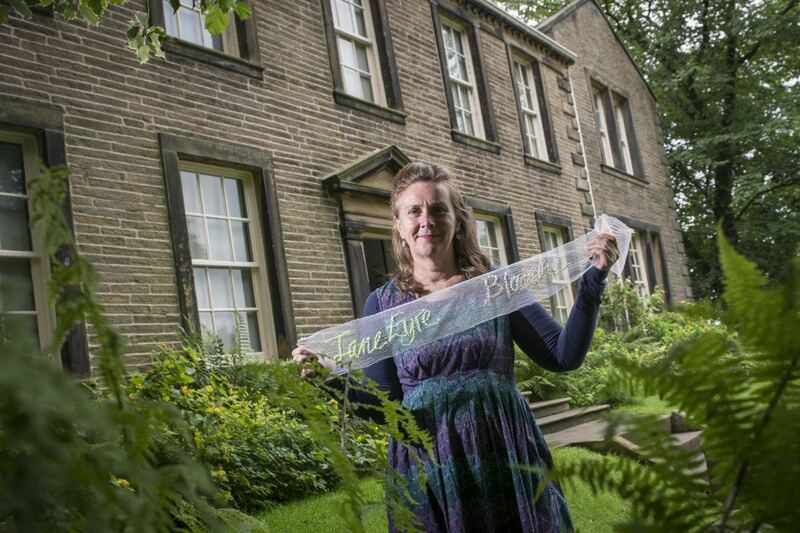 “I’m creating an artwork for Brontë Parsonage Museum exploring the adopted and real signatures of Charlotte, Emily and Anne Brontë. I’ll be working with local people to develop the artworks and inviting them to add their own signatures to the piece. Arts&Heritage is supporting the ten participating museums throughout the process, sharing knowledge of presenting contemporary art projects and commissions in non-traditional art spaces. A networking event between the participating museums and 70 artists from across the UK took place at BALTIC Centre for Contemporary Art and visits to artists’ studios were arranged. Museum teams also met with peers at other properties to learn how they successfully delivered contemporary art projects at their museums and heritage sites. All museums developed their own Artist’s Brief. Following the networking event artists were invited to send in an expression of interest to museums that interested therm. Lynn Setterington is a major British textile artist particularly known for her hand stitched textiles and collaborative arts initiatives which celebrate the everyday and ordinary in society today. 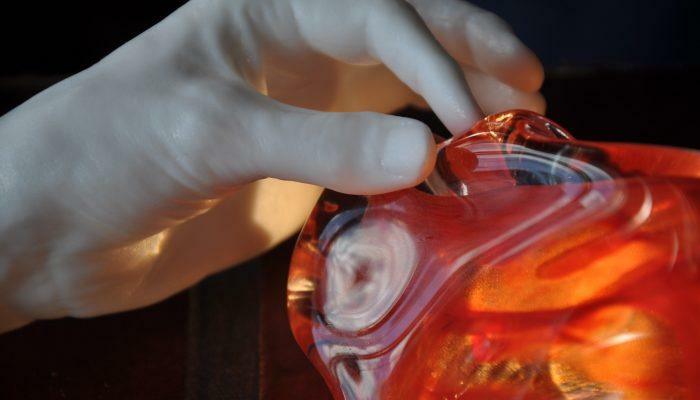 She trained at Goldsmiths College, University of London and is currently a Senior Lecturer at the Manchester School of Art. She is also an Associate Fellow of the International Quilt Study Center at the University of Nebraska. Her work is held in many collections including the V&A Museum, Whitworth Art Gallery, Terrance Higgins Trust, Gallery Oldham, The Embroiderers’ Guild, Denver Museum of Art and The International Quilt Study Center, Nebraska, USA. For the last decade, Lynn has specialised in pubic engagement commissions with hard to reach groups. She is currently in the final stages of a practice-based PhD at the University for the Creative Arts investigating the hidden value and tension in stitched-based collaborations. 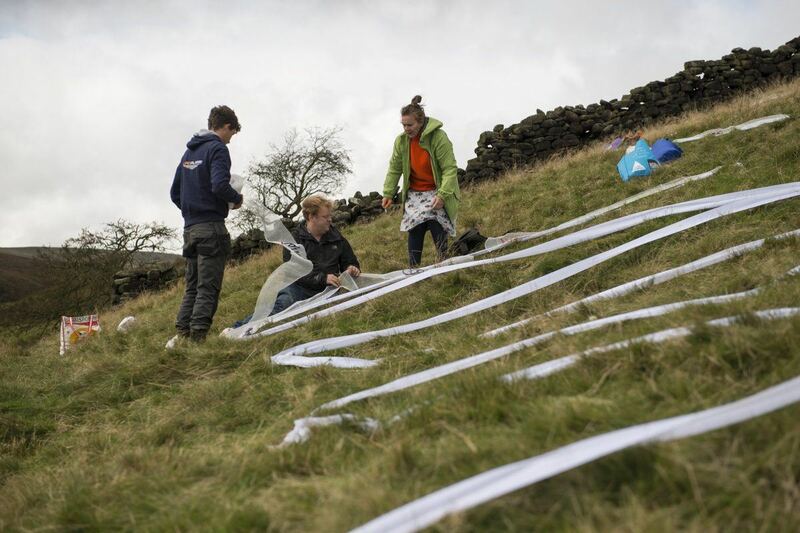 A large-scale, textile artwork at three sites on the Brontë Way. A new installation of artworks Gestured for Chetham’s. 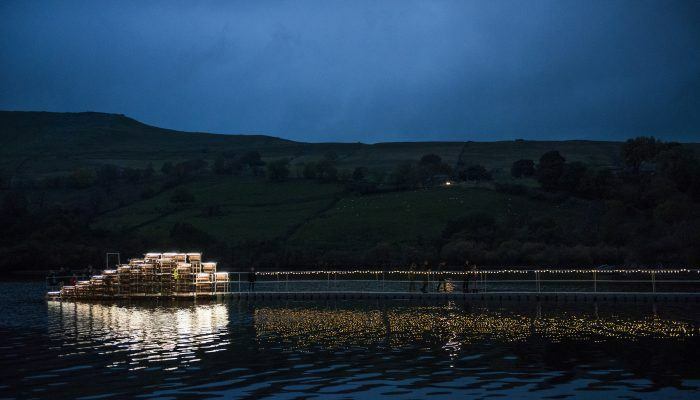 An architectural intervention on Lake Semerwater.